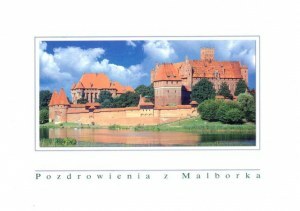 The Castle of the Teutonic Order in Malbork is the largest castle in the world by surface area. It was built in Prussia by the Teutonic Knights, a German Roman Catholic religious order of crusaders, in a form of an Ordensburg fortress. The Order named it Marienburg (MaryThe castle is a classic example of a medieval fortress and, on its completion in 1406, was the world's largest brick castle. 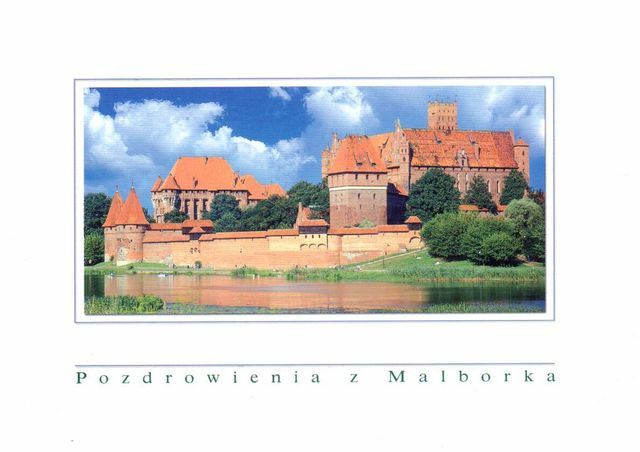 UNESCO designated the "Castle of the Teutonic Order in Malbork" and the Malbork Castle Museum a World Heritage Site in December 1997.